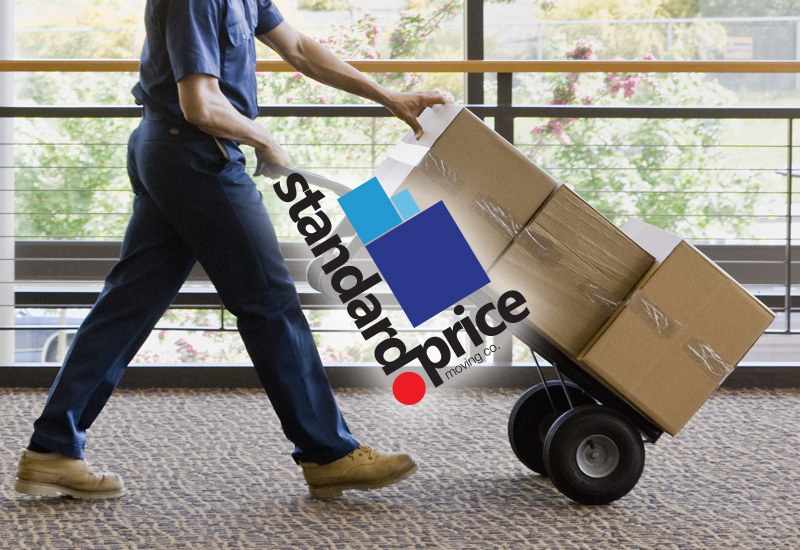 Standard Price will work closely with you to make the unloading or loading process extremely seamless. Perhaps you don’t need help with the entire process, and have moved with a Uhaul and need assistance with the unloading process. You might need help just loading and unloading your vehicle as well. We’ll be there every step of the way to ensure that your home or office move doesn’t put a strain on your physical, or mental self. We can also do everything in-between. If you need assistance driving, packing boxes, or even unpacking boxes, we can also assist with those jobs. Be sure to get in touch with us to discuss your individual needs. Sometimes organizing your garage or storage can be put off for weeks, or even years. You know what needs to be done, but the overwhelming amount of work is offputting, so you keep neglecting it. Don’t worry about organizing your garage any longer - we’ll come in and fix things up for you. Just tell us what you need to be done, and relax. Sometimes we don’t set aside enough time to pack or unpack our home and need someone to jump in and help us make the process go by quicker so we can get moved in or out properly. Maybe you have the time, but physically can’t get the job done because of a physical ailment or old age. Whatever your case may be, we’ll jump in and help you pack or unpack your home. We do this professionally and know how to keep things organized to ensure your happiness when moving in, or out of your home. Ready? Hire top movers for your office (or home)!